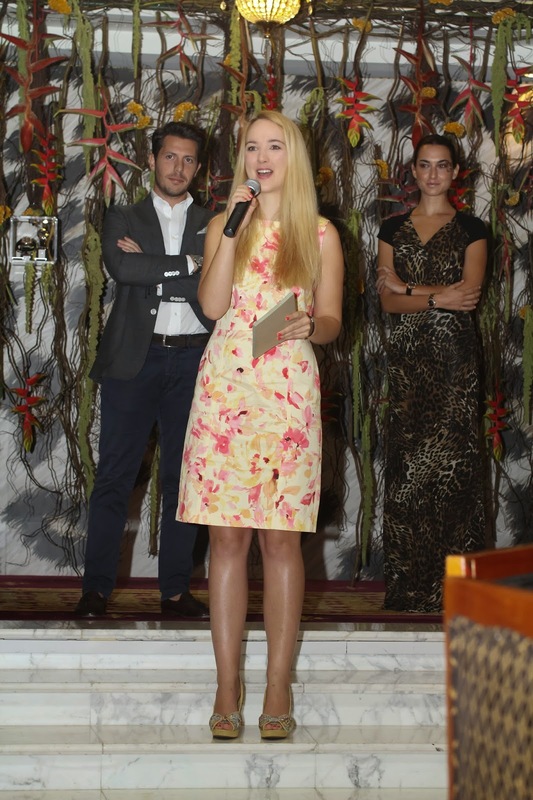 Ahmed Seddiqi & Sons collaborated with ExpatWoman to launch GC's new ‘African Dream’ collection.More than 100 members of the ExpatWoman community celebrated the launch with a breakfast at Burj Al Arab and the opportunity to preview the ‘African Dream’ timepieces. 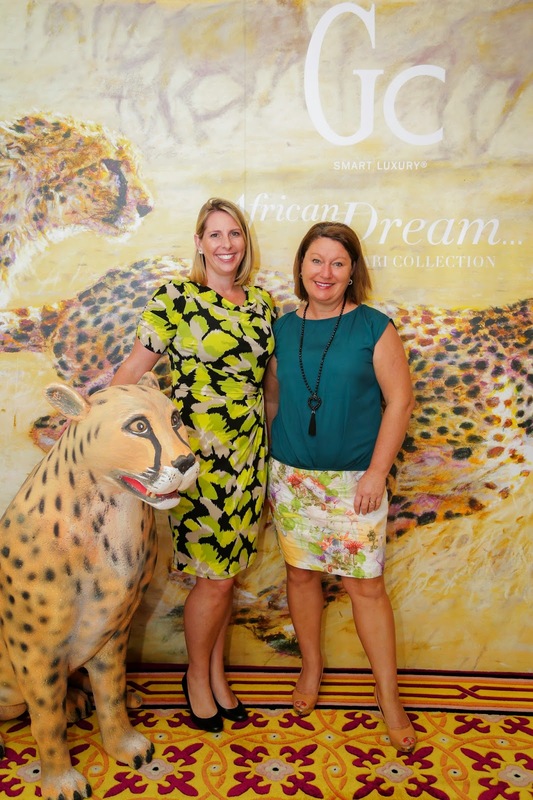 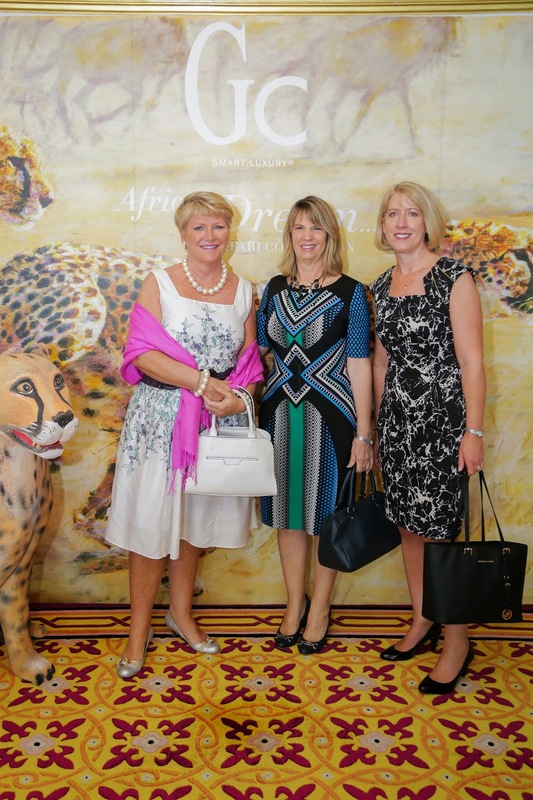 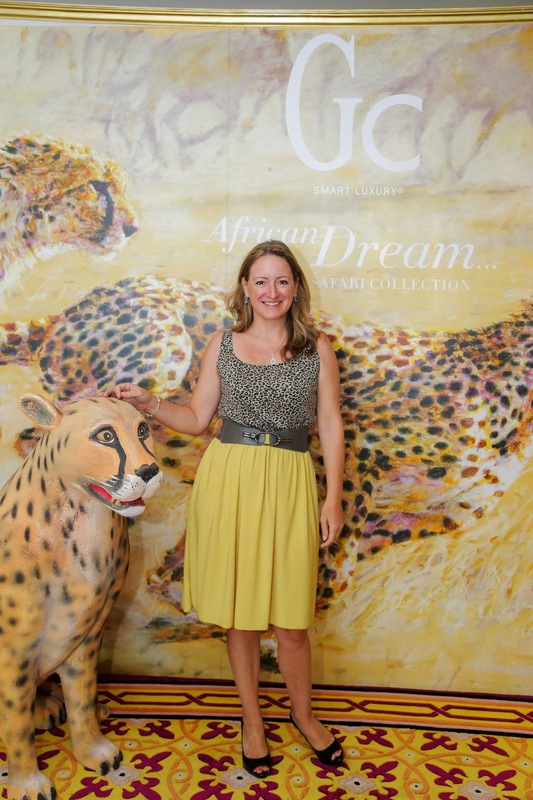 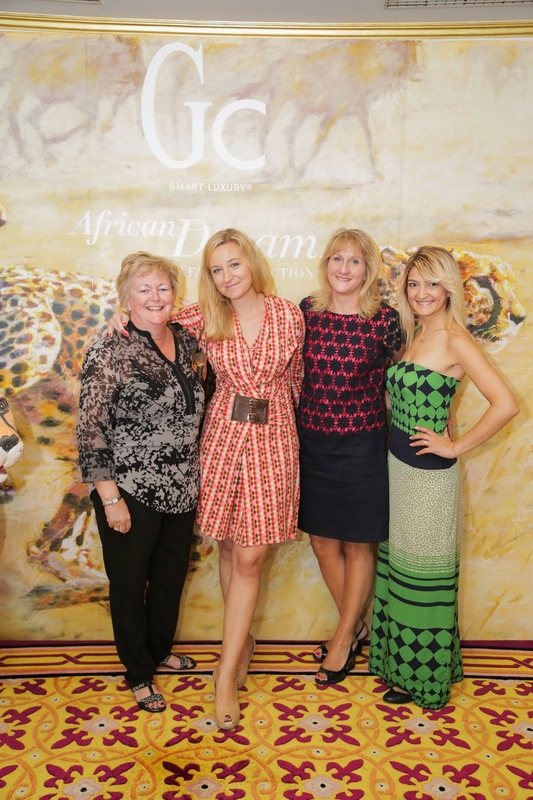 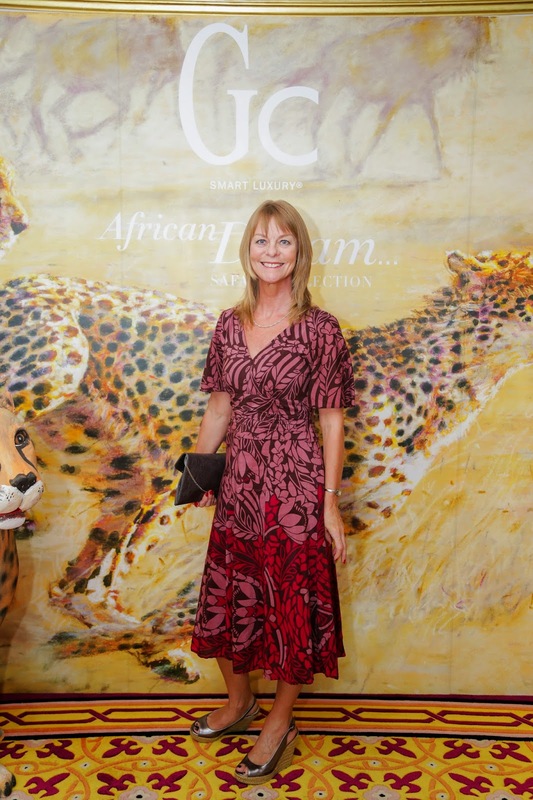 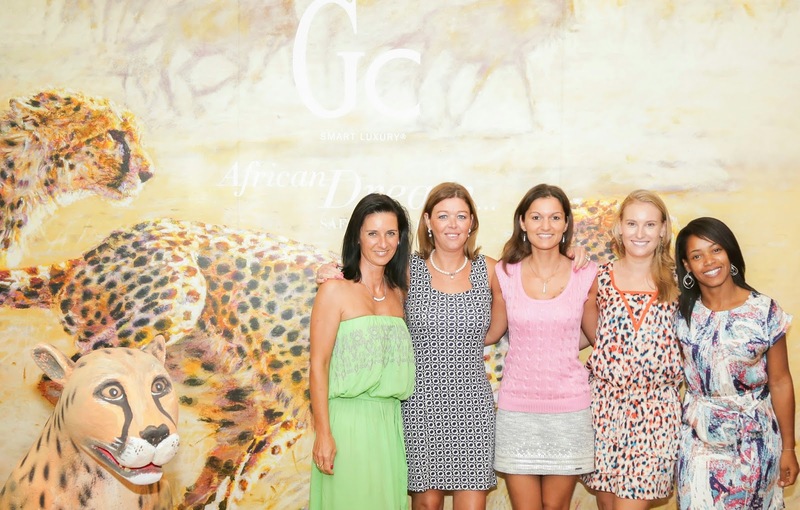 Two lucky guests also won a night's stay at the iconic Jumeirah Hotel and a painting by British wildlife artist Stella Mays.Gc business manager, Antonio Statelli, welcomed the guests and unveiled the new range of Africa-inspired watches. 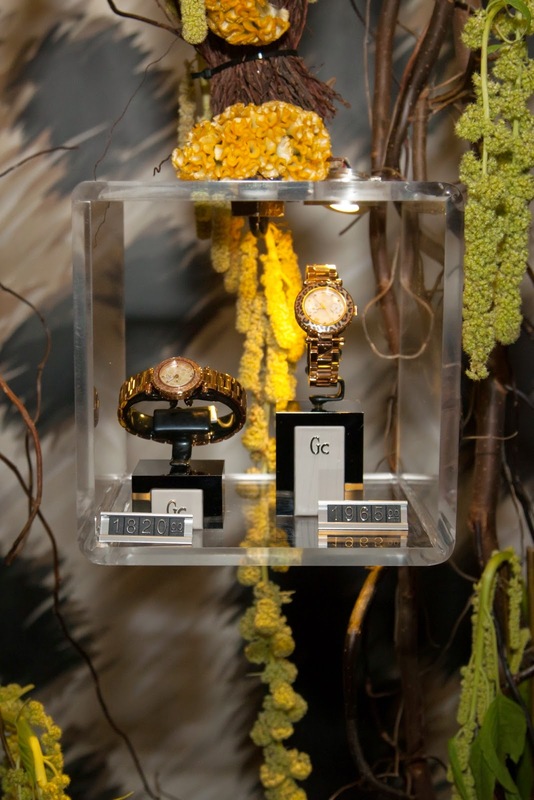 Crafted in rose gold with either a calf leather or link bracelet, pieces from the new GC collection feature embellished mother of pearl dials and patterned bezels that evoke the exoticism of the savannah.